Cotton Pouches were being manufactured from 2008. They became very popular after 2010. They have all the advantages that a plastic bag has and much more. 2. They are quite durable. 3. They are made from cotton which is 100% bio degradable and therefore a non-pollutant. 4. Even when consumed by animals (like cows), they don’t pose a serious health hazard. 5. They are very cost-effective to produce. 6. They can be disposed of easily and do not need treatment from dry waste processing plants. Amanasia is India’s leading manufacturer and exporter of eco-friendly bags and pouches. 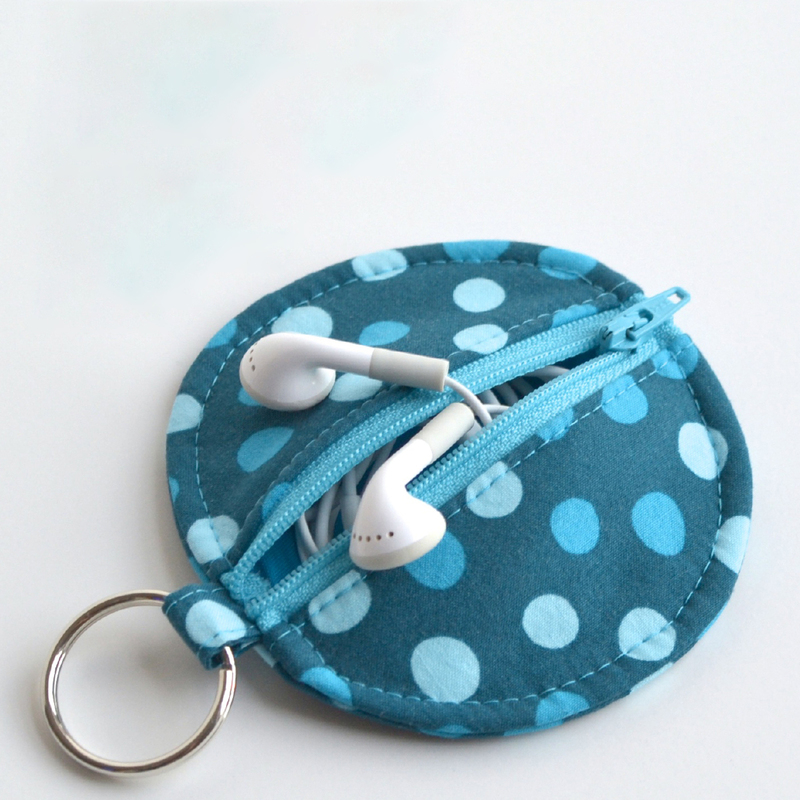 Its cotton pouches are made from the best quality cotton, supplied by world renowned vendors. 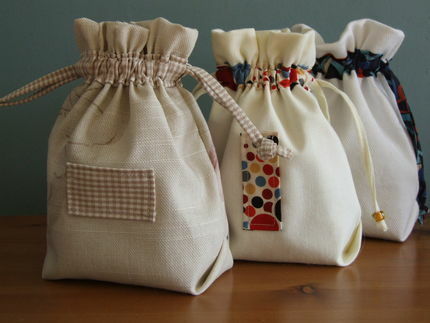 The cotton pouches are light-weight and durable. They have a soft shoulder strap and can be carried around easily. They are somewhat elastic and can be expanded to fit more items. They are cost effective and highly customizable. They come in all sizes, colours and patterns. They can be ordered online and are delivered free of cost. 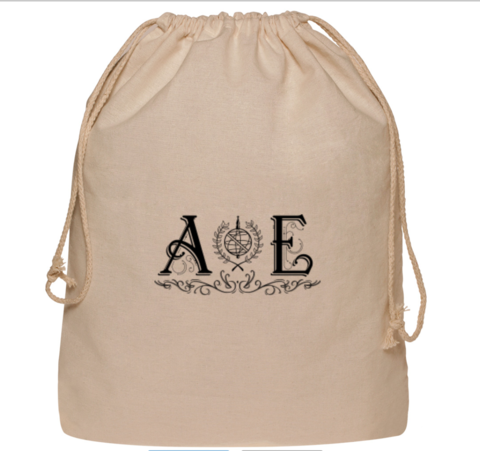 Evermore retail outlets and restaurants are embracing the use of Amanasia cotton pouches. They are sold at wholesale prices directly by the manufacturer. Amanasia pouches are made by women workers at factories in India, thereby contributing to the empowerment of women. Last but certainly not the least; they are eco-friendly (bio degradable) and non-toxic when consumed by animals (particularly cows). 1. Cotton pouches- These are made from superior quality cotton, supplied by world renowned vendors. They come in all sizes, colours and designs. They are somewhat elastic and can be stretched to an extent to accommodate more items. They are light weight and durable. They have a soft shoulder strap and can be carried around easily. They are cost effective and highly customizable. 2. Jute bags- Next to cotton, jute is the most versatile natural fibre. It is a thick, long and shiny material that is primarily used in the making of bags and ropes. 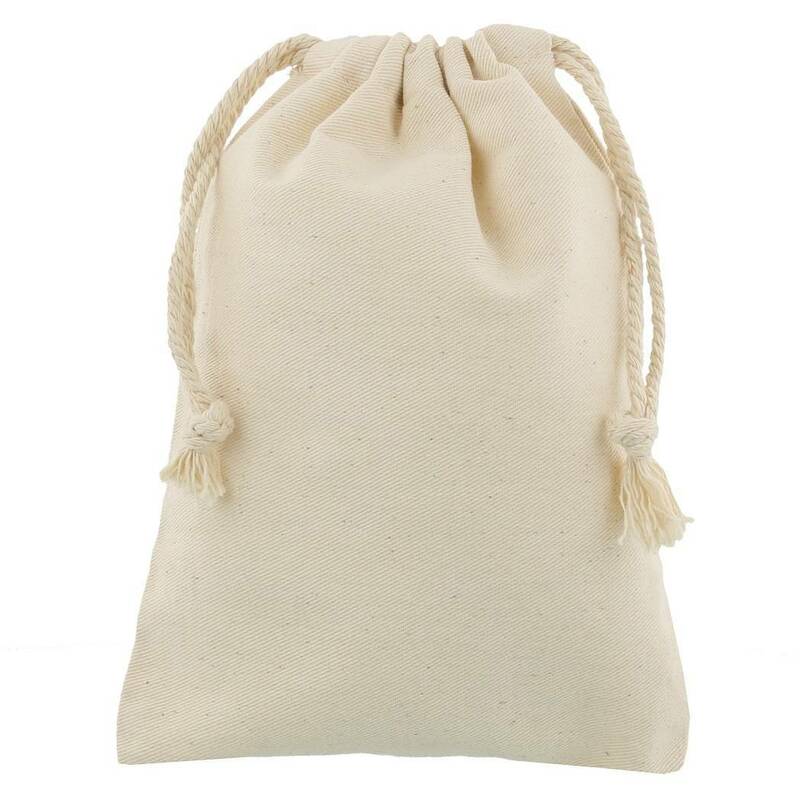 Amanasia pouches made from jute are eco- friendly, light weight, tough, durable and cost-effective. Since Amanasia is India’s leading manufacturer and exporter of eco-friendly pouches, people have shown immense response in their maiden launch of designer pouches made of jute. 3. Pencil pouches- Amanasia always understands the mind of their little customer group. For that reason it brings pencil pouches etched with crazy emoticons to give your little learner a zest for scribbling. Pencil pouches can also be a great gift idea for birthdays or a token of appreciation on your child's good score in his weekly test. 4. Designer pouches- The modern trend is to keep in your ensembles a few pouches that you can mix and match with your attire for a wedding or office party. Keeping this fashion idea in mind Amanasia is ready to introduce its customers with sequined pouches that can be a perfect accessory with a gorgeous outfit. Intricate embroidery on cotton pouches can give a tough competition to funky clutches and wallets. Amanasia products are the choice of India and also that of Mother Nature. A healthy nature equals healthy us.